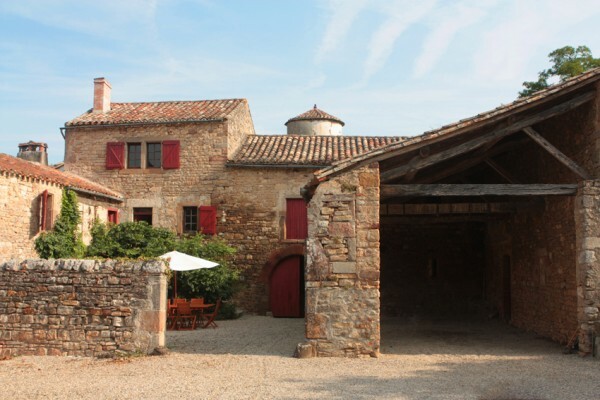 Ideally located around twenty kilometers from the town of Albi (Tarn department, Midi-Pyrénées area of France), 3 kms from the medieval town of Cordes-sur-Ciel and 800 meters from an aquatic center, the cottage is an ancient farm of the 17th century in 1500 m2 domain. The cottage is full of charms (tiles, fireplace, beams...) and fully equipped with all modern facilities (internet, phone, all appliances...). The main room of 45 m2 includes living room and open kitchen in an authentic traditional atmosphere with a large fireplace, ancient tiled floor and a general warm atmosphere. TV, internet, microwave, dishwasher, washing machine, freezer, fireplace. On-demand services: sheets rental, rental household and towels, WI-FI. Court of 400 m2: garden furniture, electric grill, ping-pong table. 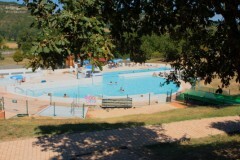 Park area of 1500 m2. 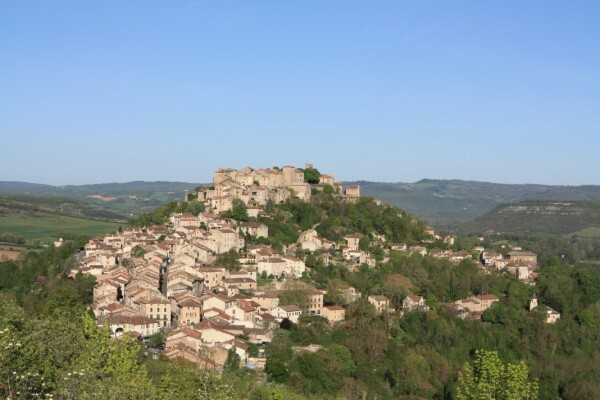 Cordes-sur-Ciel, a legendary medieval village : 2 km from the cottage and 25 km of Albi, you will fall under the spell of Cordes-sur-Ciel. This village, steeped in legend, perches atop its rocky spur like a nest of stone. It is one of the most precious Gothic architectural treasures, and its discovery will be one if the highlights of your holiday. Cordes-sur-Ciel is in a priviledged position, overlooking Albi. 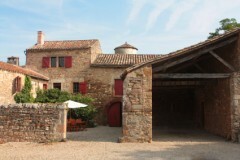 The village lies at the crossroads of the AOC Gaillac vineyard and the huge 4,000 hectares Grésigne forest. 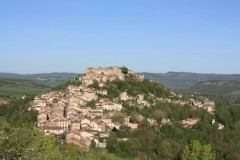 It is also in the middle of a historic area villages of Puycelsi, Castelnau-de-Montmiral, Penne and Bruniquel in the gorges of Aveyron.